For students, the back-to-school checklist mainly consists of the standard list of supplies, the requisite instructional materials, and maybe a new backpack. Educators, however, have a much more daunting task to prepare for the year. Not only do they have to round up the supplies they need, but they also must create lessons, prepare the classroom, and put in place a plan for ensuring their students come away from the year with a truly educational experience. It’s a few weeks into school now, but we know how chaotic those first weeks can be. We’ve put together our top three suggestions for any educator looking for ways to set their year up for success. It can be easy to become so focused on the needs of your students the first few months of the year, that you forget to take care of yourself. As you design lesson plans and meet with students and parents, take some time to set personal goals. What do you want to achieve this year? Be it career advancement, personal progress, or even just a focus on improved relationships with your peers, construct a list of ways you want to improve yourself over the next year. Giving yourself something to work towards can improve the overall classroom environment in surprising ways. Maybe try keeping a journal. Noting and reflecting on your ideas and experiences not only allows you to keep track of the ever-mounting tasks at hand during the school year, but it will also give you a chance to see how far you’ve come at the end of the year. Between goal setting and journal keeping, our hope is that these measures help highlight the impact you are making as an educator. Most educators have experienced at least one instance in which they worked hard on a lesson plan they loved, only to start over when realizing it was overly ambitious for their students’ skill levels. 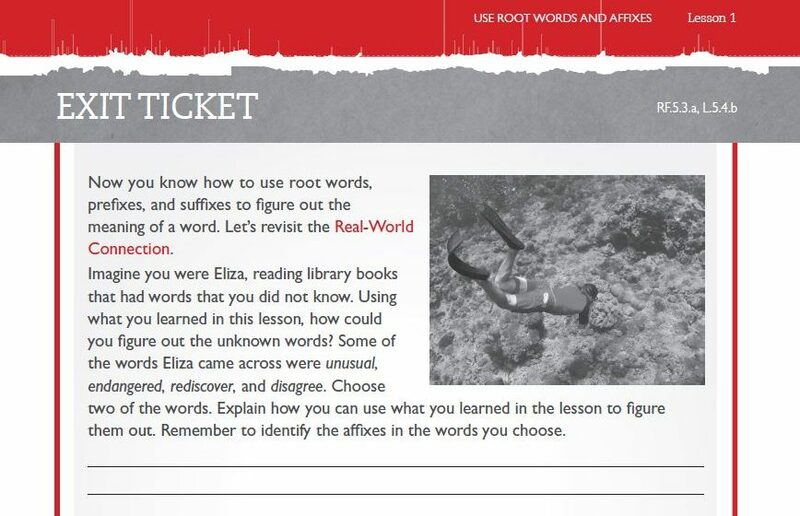 Using assessments helps educators track their students’ level of knowledge and skills. There are variety of helpful tools geared towards this, all of which have unique approaches. Some teachers may choose to simply have the students conduct a self-assessment, while others may utilize a specific formal assessment (summative, formative, benchmarking, etc.). The key is using whatever tool you have to establish what your students know, where they are in terms of their skill level and to identify a clear path for advancement. It’s a simple fact that your students are all different in terms of skills and knowledge. There will be some far ahead of the curve while others lag behind. A baseline assessment of your class as a whole will allow you to differentiate your instruction to the needs of your individual students. While it is important to have goals for yourself as an educator, it is also essential to work out clearly defined benchmarks and progress points that you want your students to reach throughout the year. These benchmarks may be observational, they may be the result of a running record, they may be formal assessment opportunities throughout the year, or they may be a defined set of test scores and portfolio elements. The important thing is that they are clear with target dates and goals to track student progress towards standards mastery allowing you to modify instruction to meet those goals. The goal of the Measuring Up suite of digital and print instructional materials is to provide educators with the tools to assess students, target instruction, and provide each student with adaptive practice at their just-right instructional level. 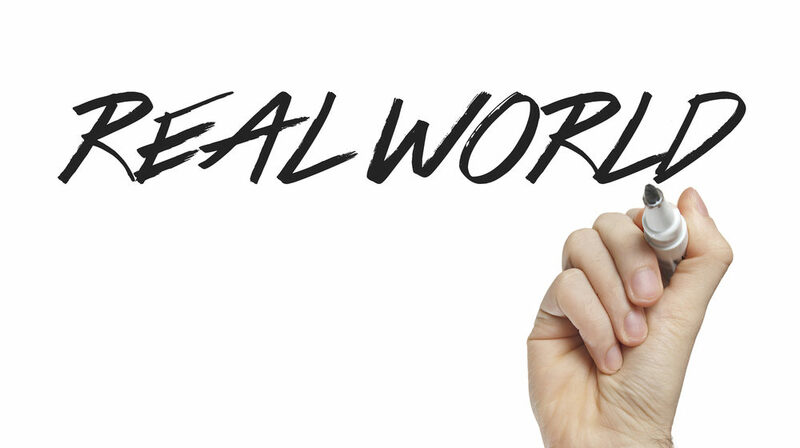 With over 25 years of experience and research backing us, we are dedicated to making student assessments simple for educators, with the goal of testing to track true yearly progress. To learn more about the Measuring Up solutions, visit us online today or contact your local sales representative! 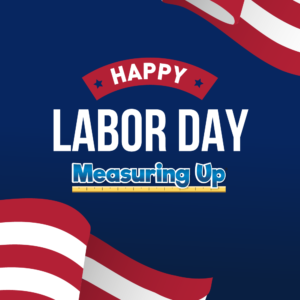 Wishing you all a very happy Labor Day from your Measuring Up team!